The marathon may not have taken place but that didn’t stop these members of Team Ranger! 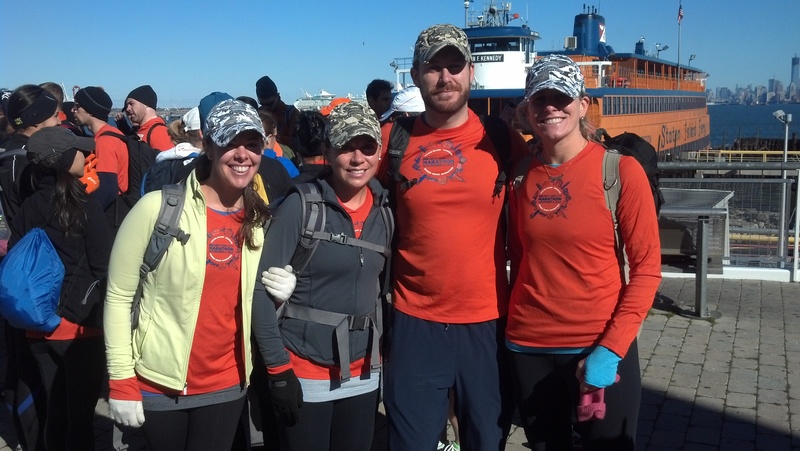 Huge kudos to Lead The Way Fund marathoners Chuck Watson, Carolyn Freeland, Courtney Jones and Shareen Mishrick who joined forces to run 12 mi (mostly uphill) with 60 lbs of supplies in each of their backpacks that they distributed all throughout Staten Island. All agreed it was one of the most challenging runs and most inspiring days they have ever had! Great work helping those in need!